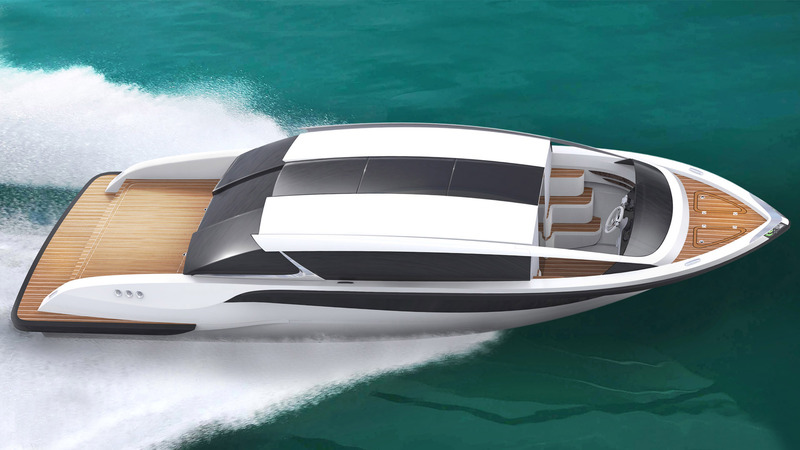 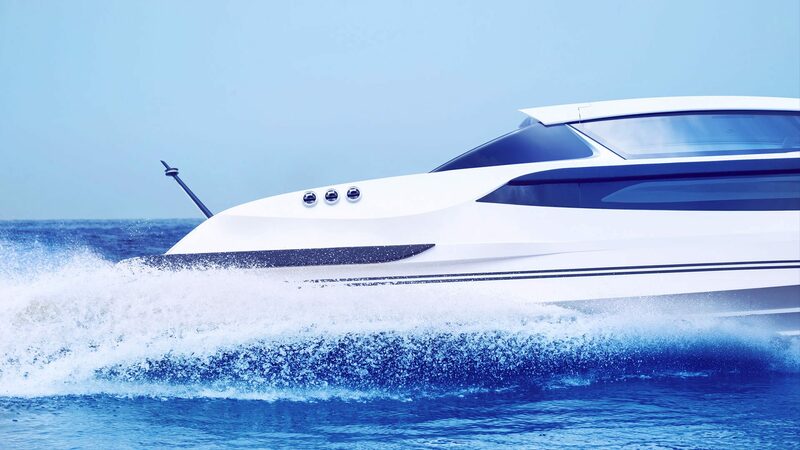 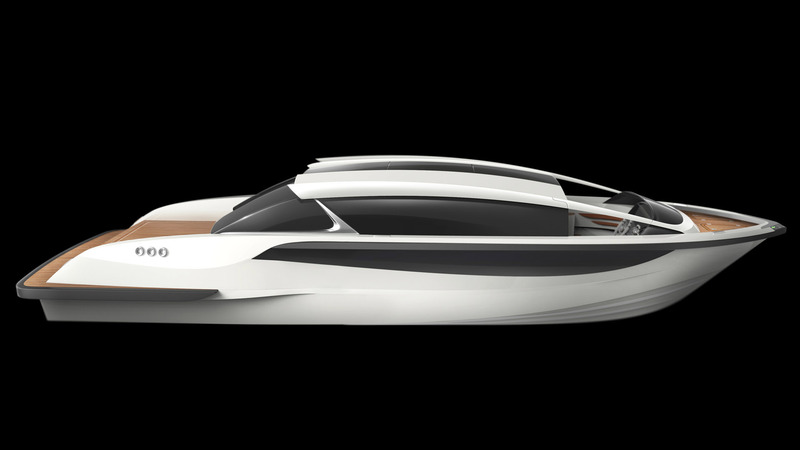 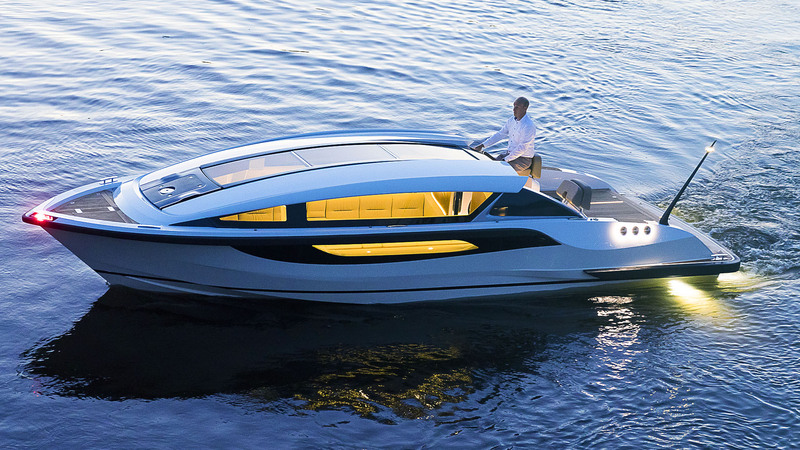 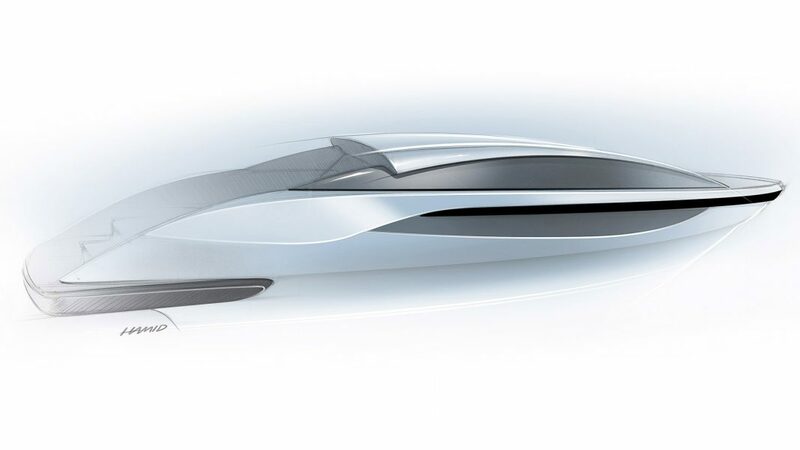 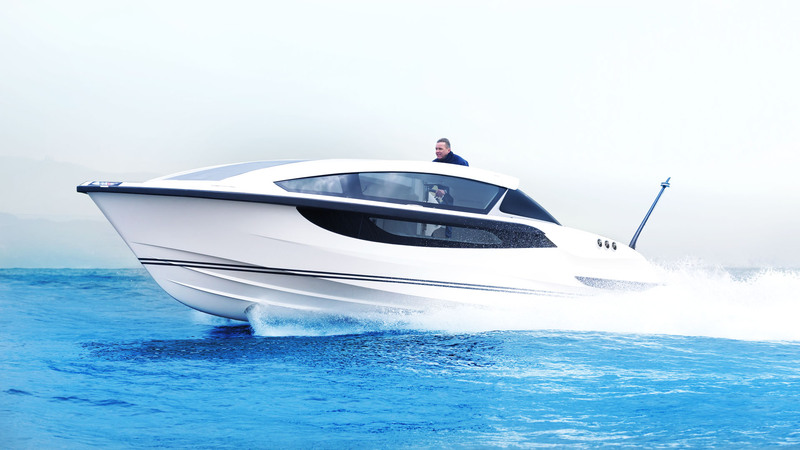 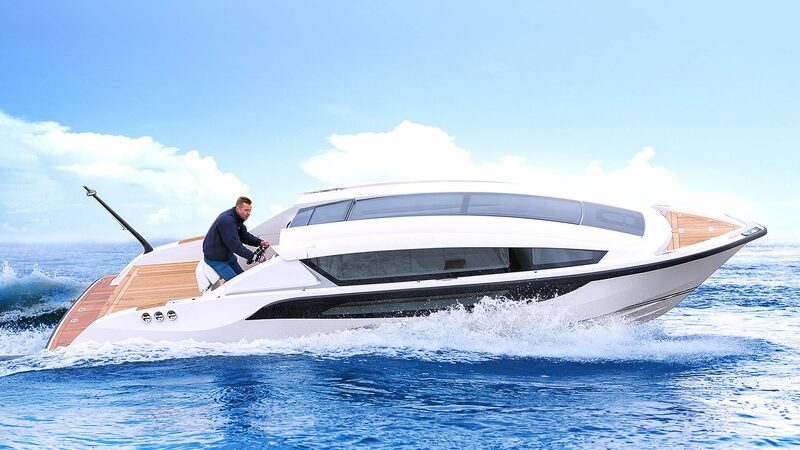 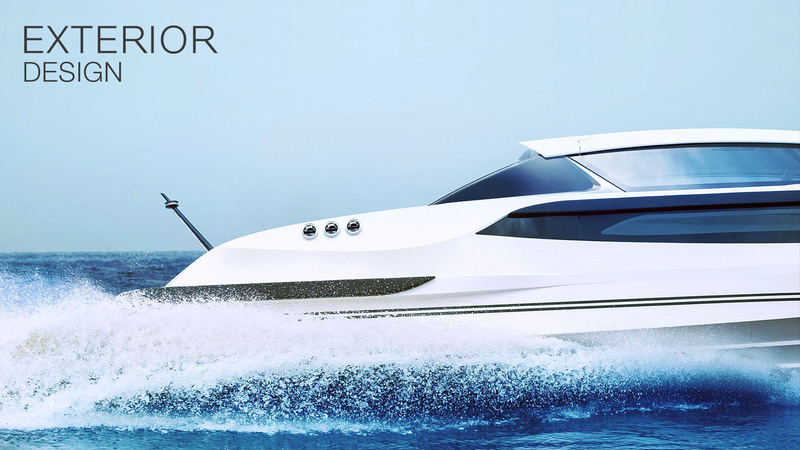 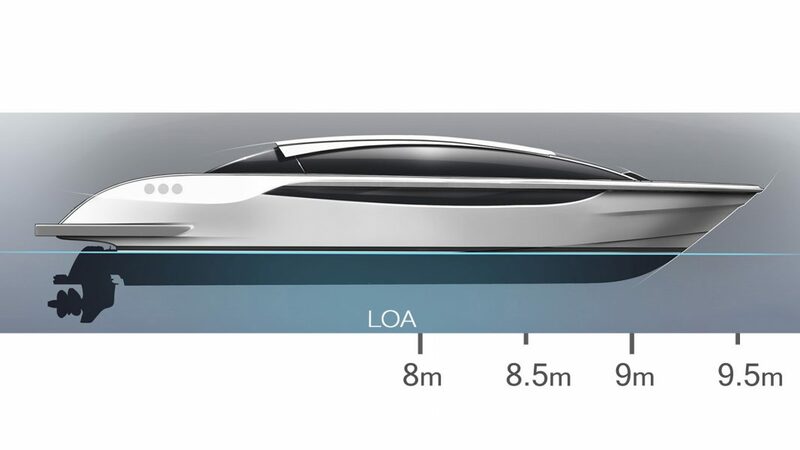 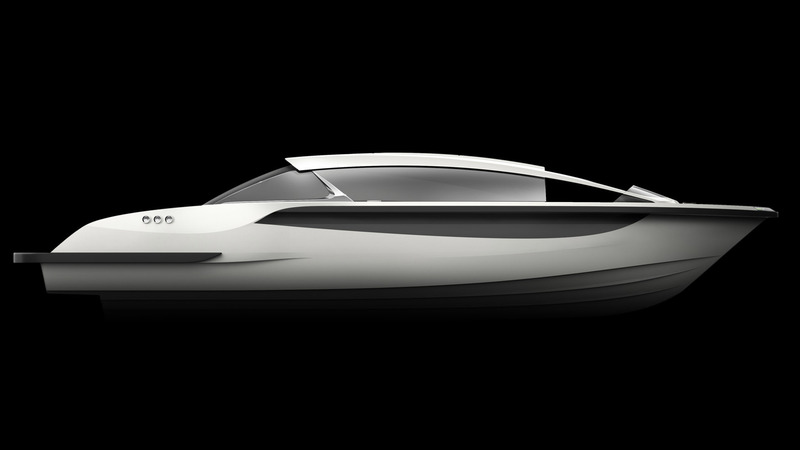 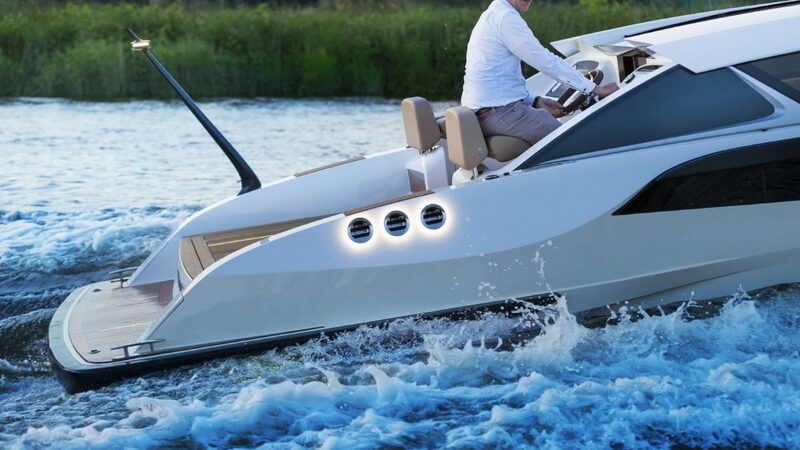 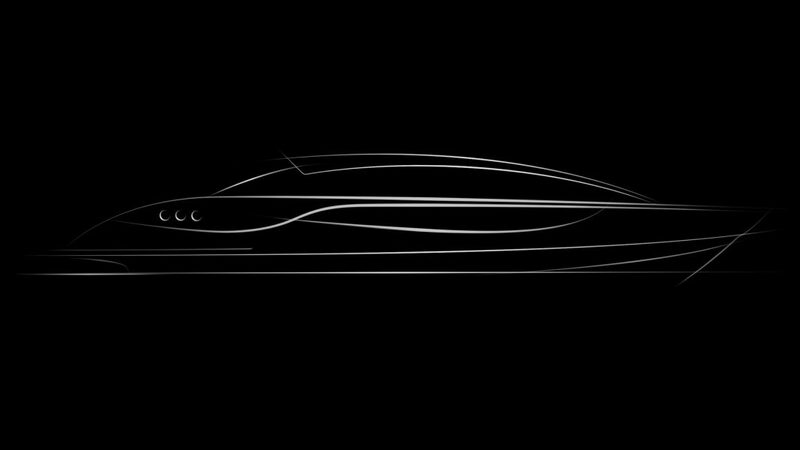 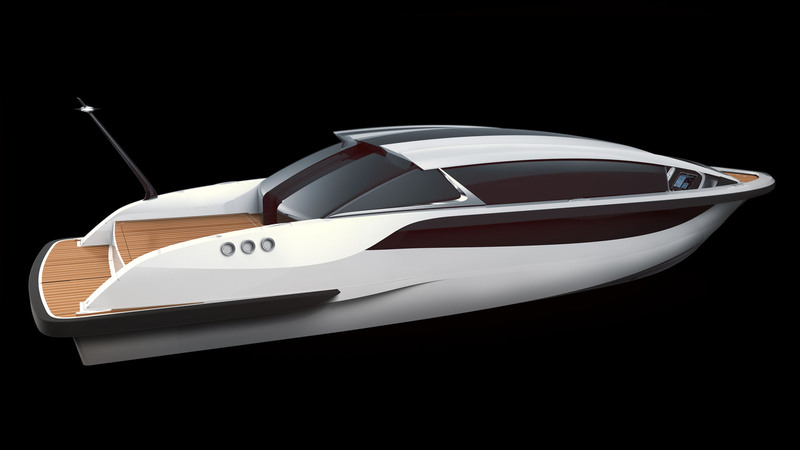 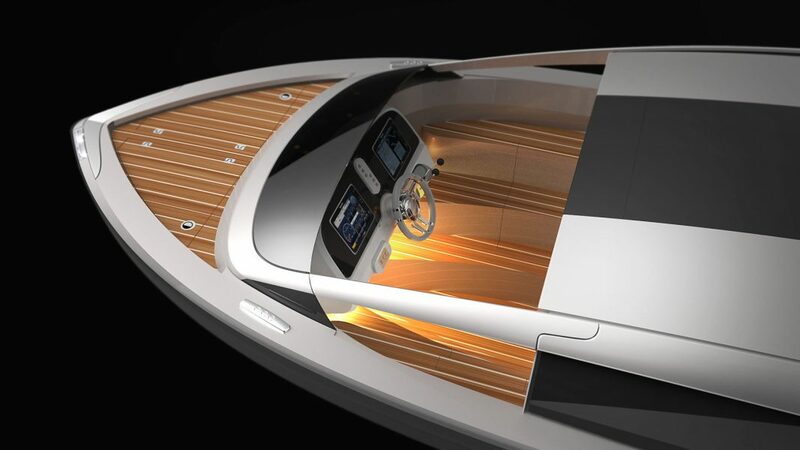 In 2014, HBD Studios was commissioned by Yachtwerft Meyer GmbH to design a new line of semi-custom superyacht tenders. 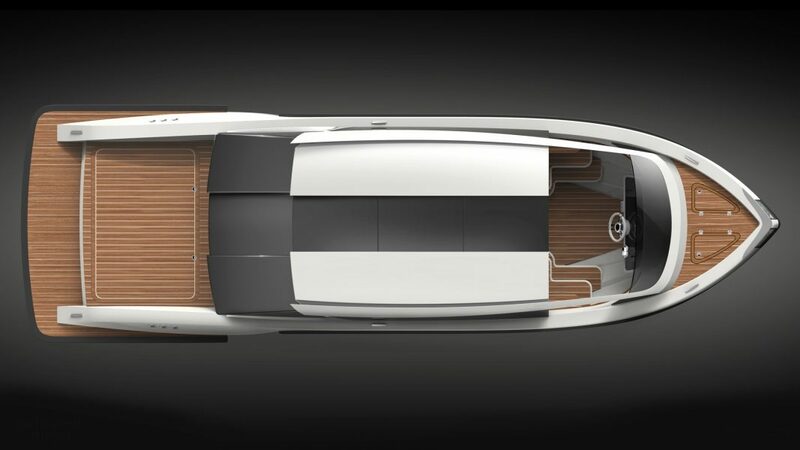 This new line of tenders consists of Limousine, Open tender & RIB tenders, sharing the same hull design. 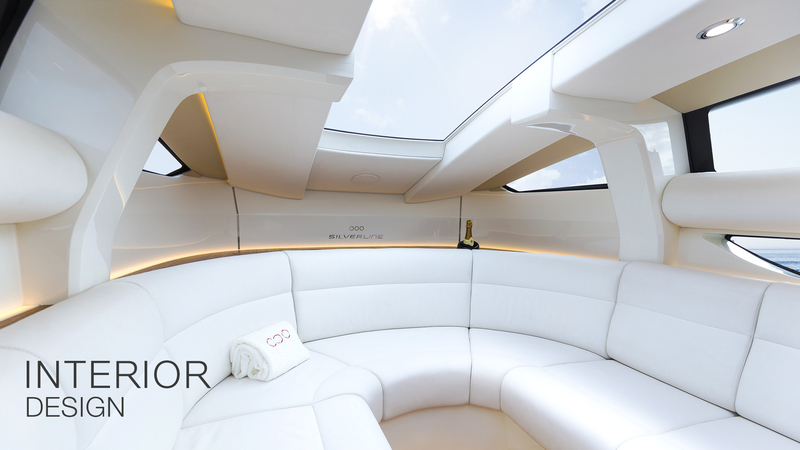 The premise of the design was to provide the client with a wide range of customizable features. 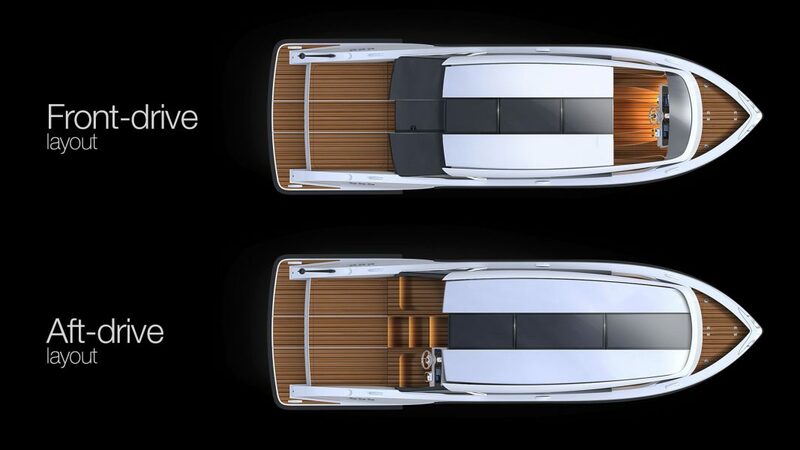 The exterior styling is a perfect balance between modern & elegant lines, yet dynamic & attractive. 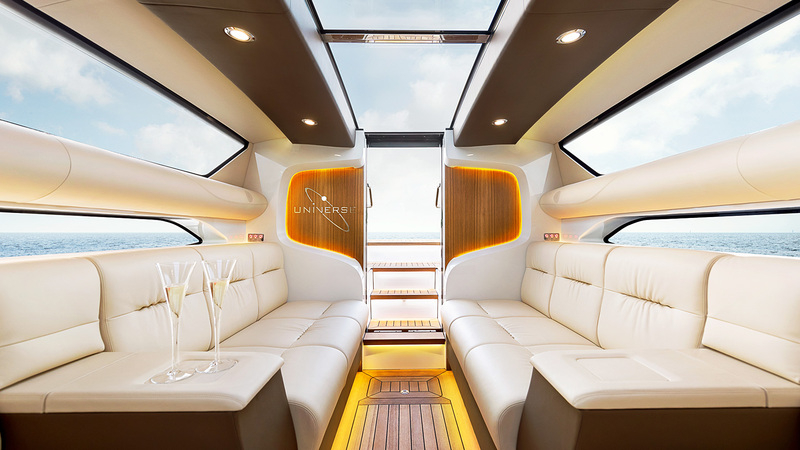 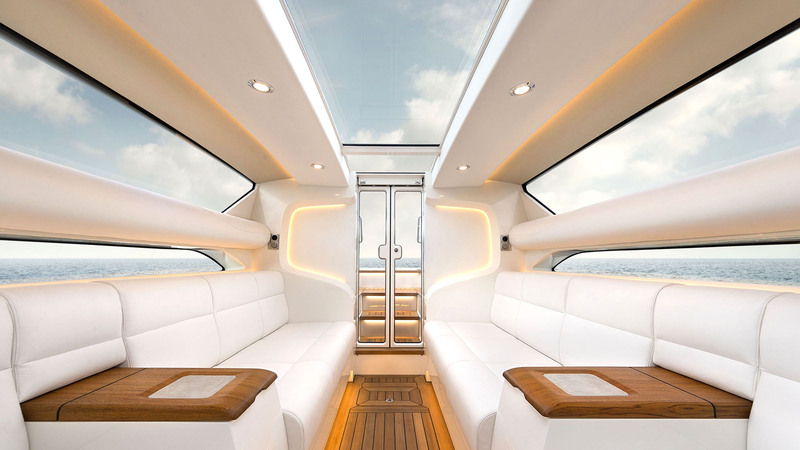 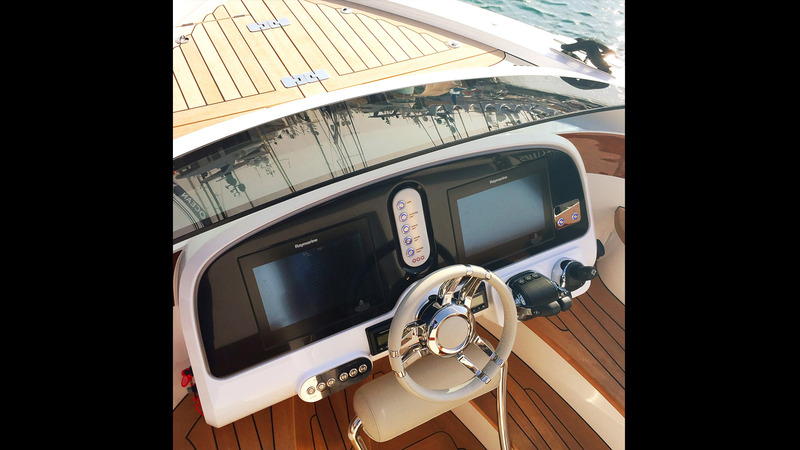 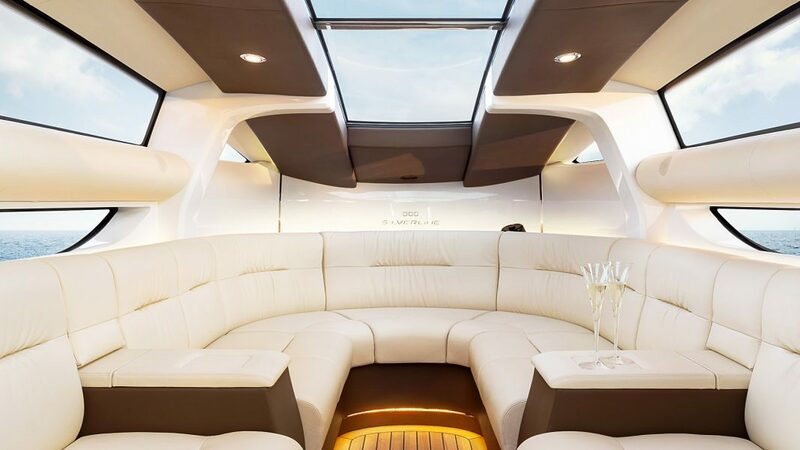 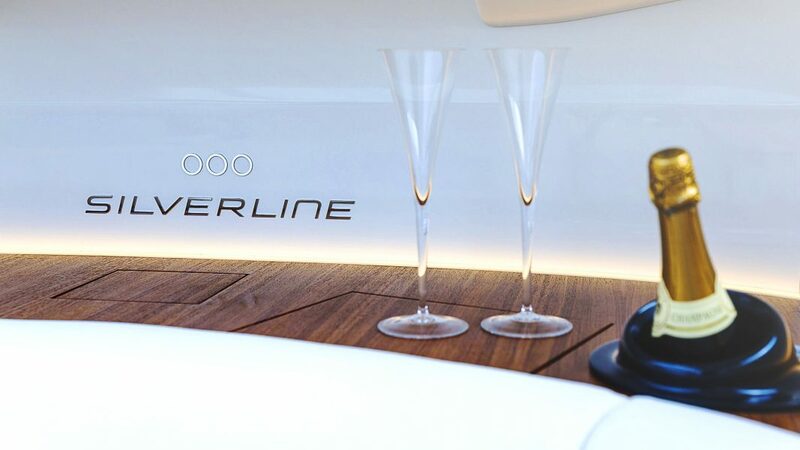 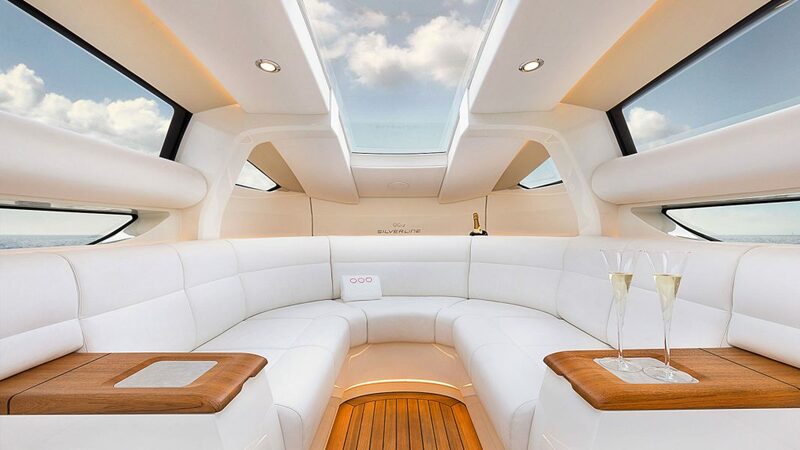 The interior design of the boats pays a special attention to details and craftsmanship.The Silverline Limo tender can be manufactured in 4 different hull lengths, 8m, 8.5m, 9m & 9.5 m LOA with either a forward-drive or an aft-drive cabin layout.